1. Low maintenance - With our 8000+ printheads’ flushing valve system, cleaning and maintenance of our equipment is a breeze, even in dusty environments. 2. Seamless integration - Easily integrates with existing or new production lines. Pairing with MPERIA® ensures total line control across all print platforms and technologies. 3. A complete solution - Systems can be stand-alone or networked, providing a flexible, scalable solution for any size application. Our DOD systems feature the longest life and most reliable print head in the industry. The exclusive micro-valve technology dramatically lowers ink consumption while maintaining impressive quality and speed. Our robust 8000+ series printheads produce a high resolution mark by overlapping a series of smaller dots. Our enclosed module featuring an internal power supply and print head driver board, enables communication between the DOD print head technology and the MPERIA® controller through an Ethernet connection. 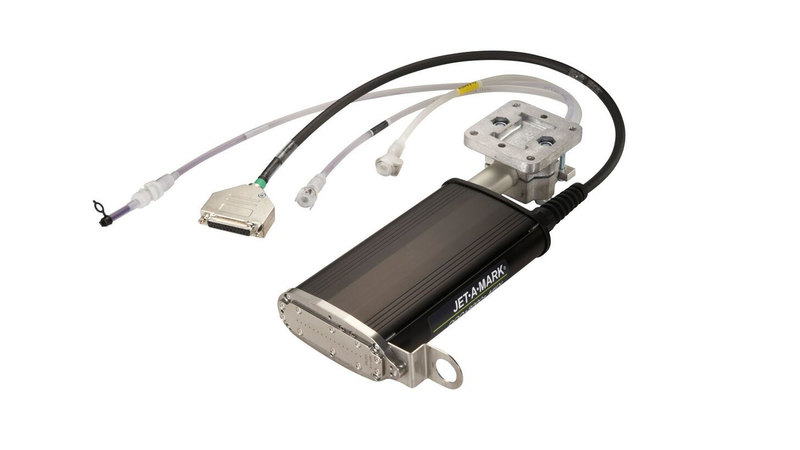 V-Links can be stacked and networked through MPERIA® , providing a flexible and scalable system for small or very large applications.